The mountains of Colorado are full of aviation history, if you know where to look. 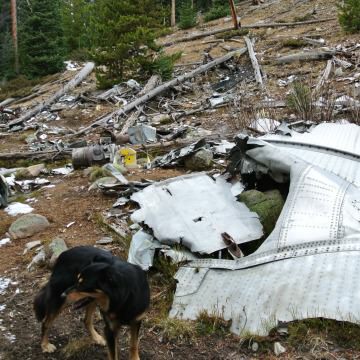 Here, three fascinating front range plane wrecks. 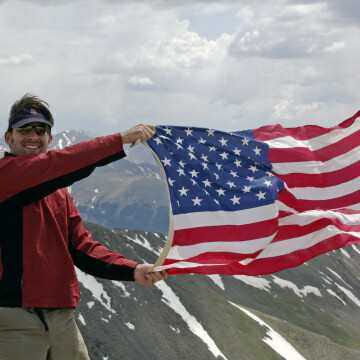 The mountains of Colorado have a rich political heritage, including Republican and Democrat Mountains as well as Bald Eagle Mountain and Whitehouse Mountain. 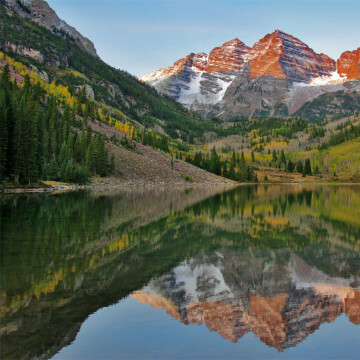 The Maroon Bells Traverse is one of Colorado's classic adventures, with 5th class climbing on wildly exposed terrain along two 14ers. 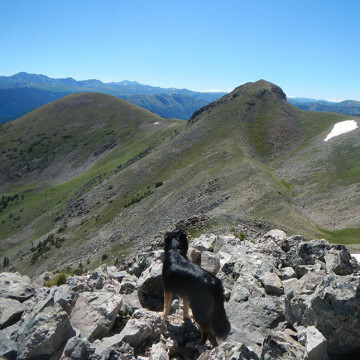 Ute Peak is one of Colorado's best hikes for scenery and sheer beauty. Hidden in the WIlliams Fork Mountains, this secret peak is worth a visit. 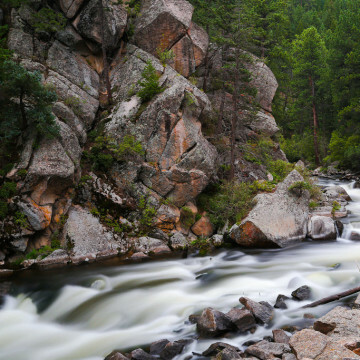 Boulder is a dry, hot place, and its namesake creek is more than just a creek. It is a vein of life delivered from the mountains. 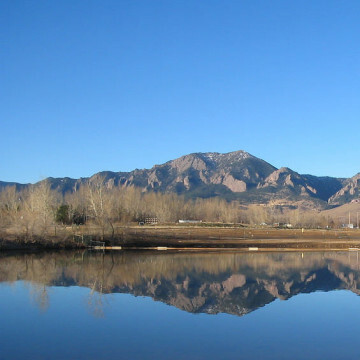 Colorado has a lot of great cycling routes, and here are 5 of Boulder's Best Bike Adventures. Some of the best summits in the Indian Peaks await at Brainard Lake. 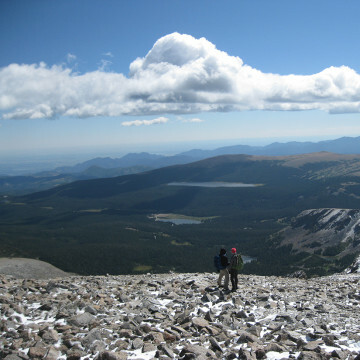 Here's how to bag some peaks, no matter what level of hiker you are. 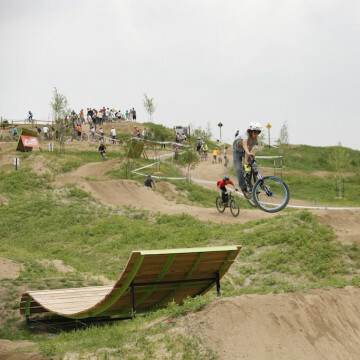 Valmont Bike Park opened in 2011, it was the culmination of 15 years of hard work on the part of the volunteers, designers and city leaders. 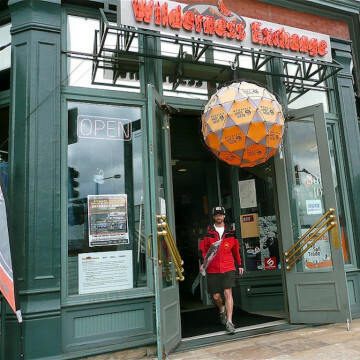 Wilderness Exchange Unlimited is a gear store in Denver that delivers some of the best outdoor gear & apparel without the high prices that have come to be synonymous. 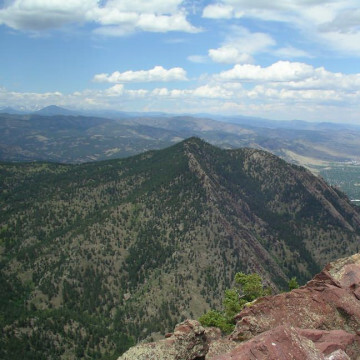 As the most accessible of the three Boulder peaks, Green Mountain is a true local's favorite with great views and an established character. 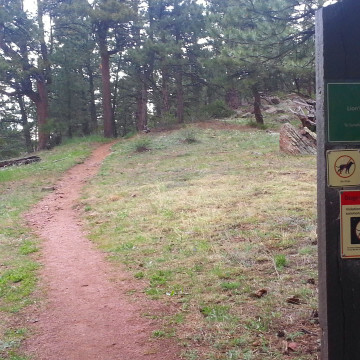 Boulder's Lion's Lair Trail up Mount Sanitas offers a new look at the classic mountain hike, exploring the more wild side of Mount Sanitas. Cross country skiers who don't mind breaking trail will enjoy Moffat Road's steady, railroad grade and great views. It's 9 miles to the top -- can you make it?! It's deep, it's dark, and it's awesome. 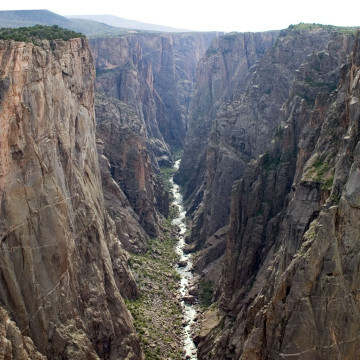 Explore this daring park if you have the guts, where 2,000' cliffs descend to a world of shadows.